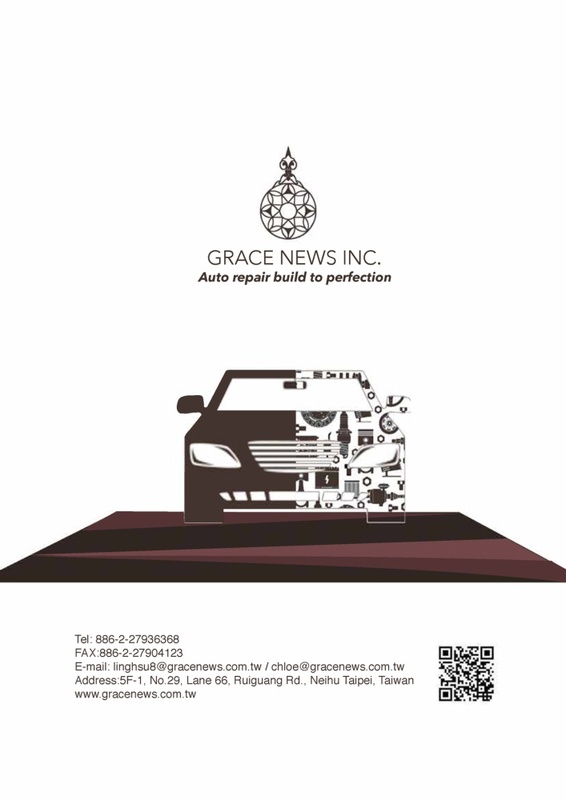 Grace News Inc. founded in 1989 is an international supplier of high quality, professional tools based in Taiwan. With over 27 years of experience in the industry we have developed a professional reputation for our customer service and innovative products. We specialize in a wide range of hand tools as well as automotive repair tools. With a commitment to our work, the needs and requirements of our customers from across Europe, the United States and beyond have always been met and improved upon. Our mission therefore is to achieve total customer satisfaction.